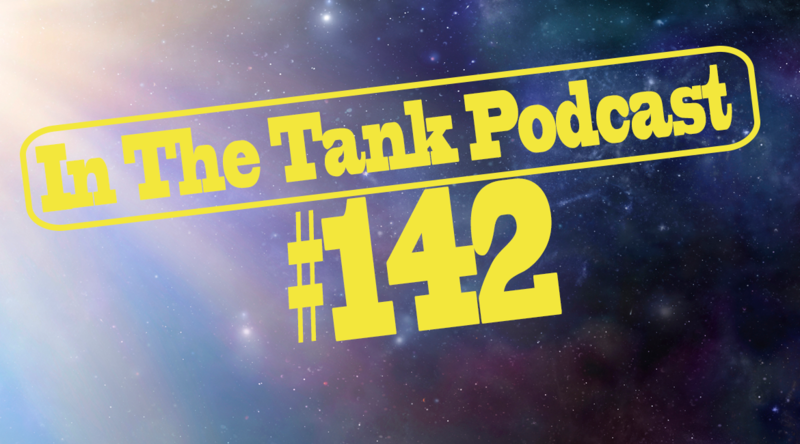 Donny Kendal and John Nothdurft host episode #4 of the “In The Tank”. 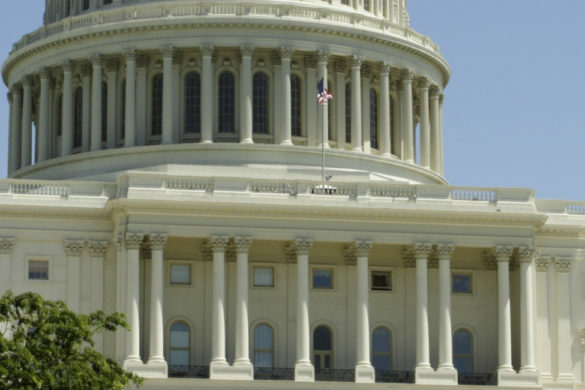 This weekly podcast featuring interviews, debates, roundtable discussions, and stories and light hearted segments on a variety of topics on the latest news. The show will be available for download as a podcast every Friday. 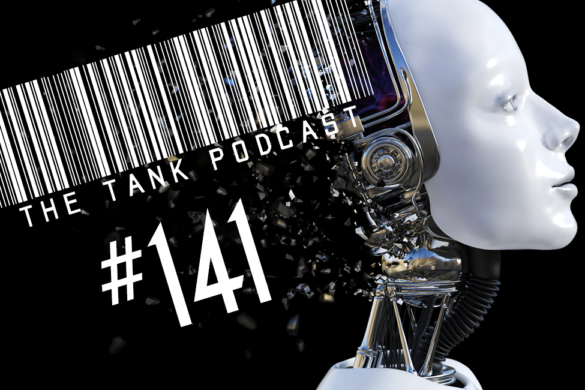 In today’s episode of the In The Tank Podcast, Host Donny Kendal and John Nothdruft discuss some of the latest interesting news stories. These stories include Illinois’ Lotto mishap, robots taking over, price fixing, police body cameras, and selfies in the ballot box. Kendal and Nothdruft also play Who Said It? – Kayne West or Donald Trump.